Most of us are familiar with the Social Security tax, since we see it right on our paychecks. There is a payroll tax of 6.20% that goes directly toward funding the program; if you’re self-employed, you’ll pay twice that (though you can deduct half). That money is your way of paying into the system so you can collect Social Security benefits come retirement. There is, however, an income limit beyond which the 6.20% tax does not apply. 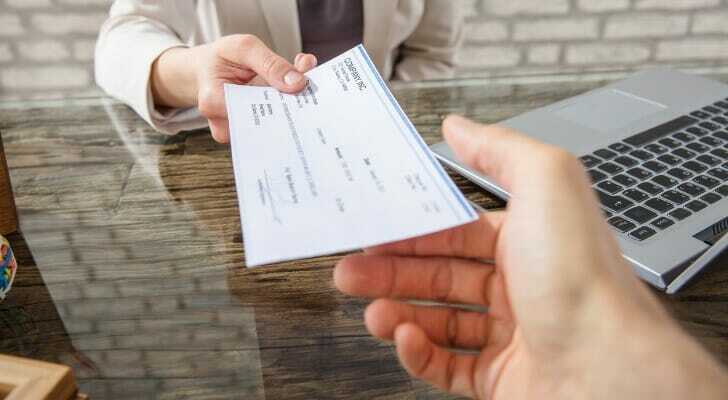 This threshold is known as the Social Security Wage Base, and it typically goes up every year. In 2019, you aren’t required to pay the Social Security tax on any income you earn beyond $132,900. This limit is known as the Social Security Wage Base. This means that, regardless of how much income you earn, you’ll pay no more $8,240 in Social Security taxes. This is an increase from 2018, when the limit was set at $128,400. Keep in mind that this income limit applies only to the old-age, survivors and disability (OASDI) tax of 6.2%. The other payroll tax is a Medicare tax of 1.45%, and you’ll have to pay that for all income you earn. In fact, for income over $200,000 ($250,000 for couples filing jointly), the Medicare tax rate rises to 2.35%. The OASDI tax is the amount of money taken from your earned income to pay for Social Security benefits. You give up a portion of your salary, and your employer has to pay a matching portion as well. Employees and their employers across the country pay to fund the benefit payments that retirees receive. The idea is that you contribute to Social Security benefits throughout your career. Then, once you retire, current workers will keep contributing to the fund while you receive benefits. That way, the system can sustain itself. 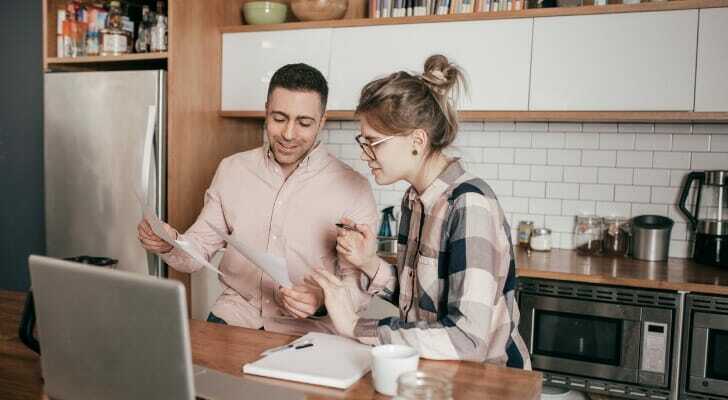 The OASDI tax and Medicare tax are housed under the Federal Insurance Contributions Act (FICA), which is why the FICA acronym may show up on your paycheck. The Social Security tax is part of why your Social Security benefit is higher if you wait longer to retire. If you delay your retirement until you reach your full retirement age (FRA), then you will have been paying the tax for longer. (Furthermore, the later you start claiming benefits, the less time the system will have to pay you those benefits.) Working longer might also mean that your 35-year average income will be higher, which would also increase your benefit amount. The Social Security Administration (SSA) made a few other tweaks the program in 2019, including a 2.8% increase in retirement benefits due to a cost-of-living adjustment (COLA). The SSA will typically provide a COLA if there is a significant increase in the Consumer Price Index (CPI). Earning limits for retirement benefits also increased in 2019. An earning limit applies when you continue to work after you’ve begun receiving Social Security benefits. For workers that have yet to reach their full retirement age (FRA), the 2019 earning limit is $17,640, up $600 from the 2018 amount. If your earnings exceed that limit, you’ll lose $1 in benefits for every $2 you earn above the limit. The earning limit for the year you reach your FRA also increased in 2019 to $46,920. This limit only applies to income you earn during the months before you reach your FRA. You’ll lose $1 in benefits for every $3 you earn over the limit. After you reach your FRA, there will be no penalty for working and receiving benefits concurrently. Despite valid concern about a depletion of funds in the near future, the idea behind Social Security benefits is easy enough to understand. You pay into it while you work, and it pays you back once you stow your briefcase for good. For most salaried employees, the tax you pay is 6.2%. However, that only applies to income you earn up to $132,900; income in excess of that Social Security Wage Base won’t be subject to the tax. If all of the age thresholds and eligibility requirements and conditions for your Social Security benefits have you feeling a bit overwhelmed, you may be interested in using our Social Security calculator. You can fill in your information, and we’ll do the rest. We’ll let you know what you can expect in annual benefits once you retire. Social Security isn’t intended to be your sole source of retirement income you should also have retirement savings. To make sure these savings are on pace to meet your income needs, it’s a great idea to work with a financial advisor who can develop a financial plan and help you invest. SmartAsset’s free advisor matching tool can find you a local financial advisor today. Just answer some simple questions about your financial goals and situation, and the tool will pair you with up to three qualified financial advisors in your area for you to choose from. The post Social Security Tax Limits for 2018 and 2019 appeared first on SmartAsset Blog.